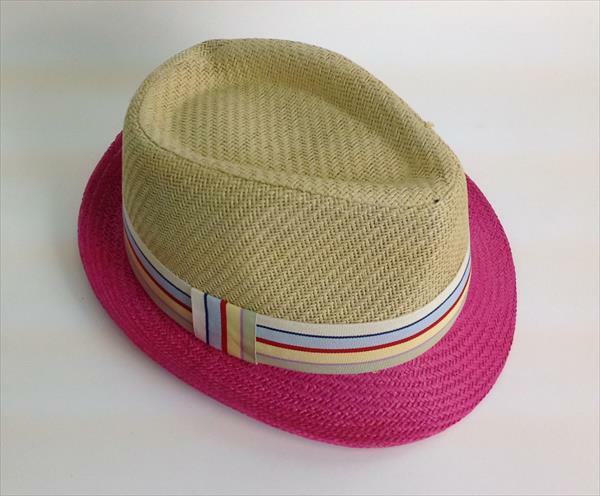 Hats is much cool fashion ware and held much suitable to any age group. You can see that mostly the grand fathers wear the hat and look very young in that. Here we are sharing an idea of DIY duct tape hat that can be handcrafted at home without any cost or budget. We have used the supplies that are anytime available in home and can easily be accessed. We have made a bundle of DIY duct tape accessories that make much fun and useful fashion ware. We have recently made the DIY duct tape earrings, duct tape jewelry and lot of stuff in much handy way. 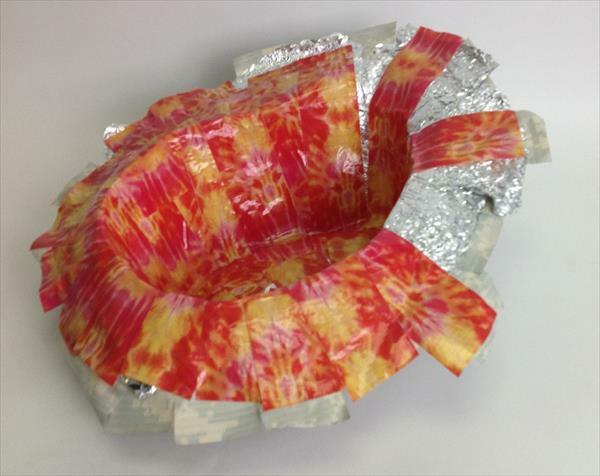 We have taken use of aluminum sheet and two types of duct tape colors to make these fun DIY duct tape projects at home which is suitable for both girls and boys. If you really like this idea of hat then grab the duct tape and earn it on a much thrifty budget. This is the original hat we used to make an exact pattern of a hat. You can use any size of hat even the magician hat design to prepare it through the duct tape. This hat design not only makes the boys looks very cool but also makes the girls to look like flirty and funky. 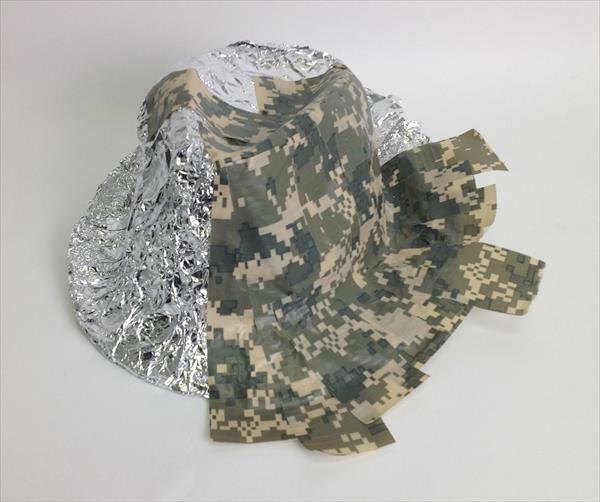 We wrapped the hat several times with a an aluminum sheet to get the base for our hat. It will also made the target a little bit thick to not mold to any position so easily. After getting the aluminum wrapped on all sides we added the duct tape layer on the aluminum base cover and get some really appreciable thickness of our hat pattern. You can use any optional shade of duct tape for desired way hat. The we used the 2nd one shade of the duct tape to cover the brim of the hat, red and yellow color is looking pretty cool and stimulating on this hat pattern. Trim the excess of edges and have a clean and plane hat design with much less effort and budget. Now the final step for our duct ape hat, which is the garnishing step, this can be done in your very own with self selected colors and artistic art. We have fastened a ribbon for cool finish of it. You can use of different things like beads, hat belt and many other plan to jewel these DIY duct tape crafts according to personal desires.